The answer to this question is yes and no at the same time. Global warming is caused by many factors and emission of greenhouse gases are one of the leading factors in global warming. Unfortunately our primary source of meat, cows produce manure, which if left untreated, produces methane. A gas that is 23 times more effective greenhouse gas than CO2. This is not just related to cows and their manure. Methane is a product of anaerobic digestion of any organic compound. It can be formed by crops, human excrement, sewage, food wastes etc. Biogas! 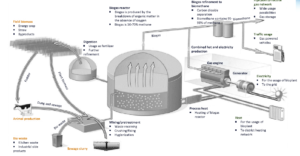 Biogas turns organic wastes into energy and fertilizer! 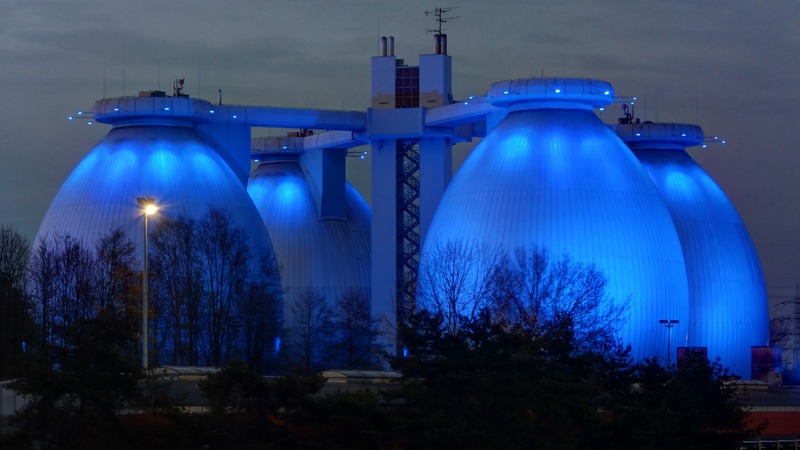 We are proud to present state of the art Finnish Digester technologies and deliver turn key project deliveries for your organic waste problems! Please contact us for free consulting.